Incoming! 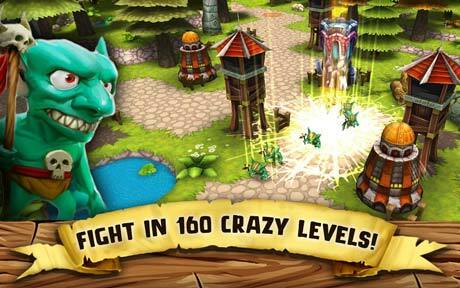 Goblins Attack TD is a Strategy game for android. Download Last version Incoming! 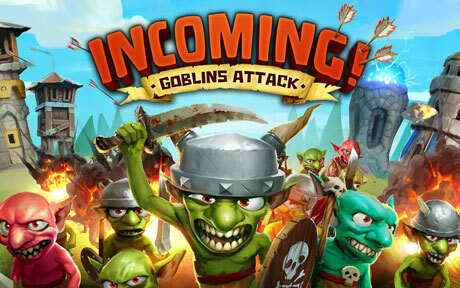 Goblins Attack TD APK + MOD (Many Crystals) + Data for android from RevDl with Direct link. ready for you to explore. 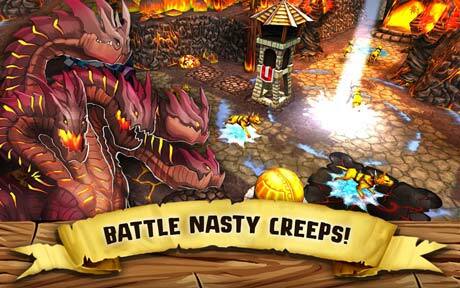 From green woods over night swamps and icy mountains into the fiery depths of the volcanic zone. Use the powerful spells and face the insidious creeps who try to overwhelm you with their nasty tricks. With the different towers you can adjust your strategy according to the situation. 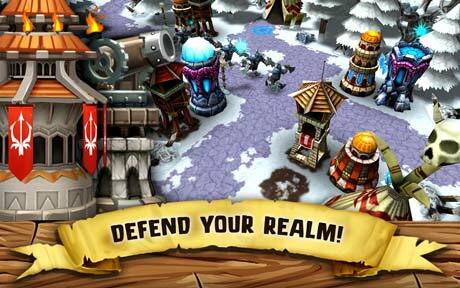 In this TD game, clever upgrading your towers is the key to impervious defenses.